Just as we thought things in Tourism couldn't get any less certain, 2016 happened! Brexit and a new America First policy will certainly combine to impact on UK inbound tourism and stay at home breaks but how is still open for debate. As we write this the pound has slumped and recovered and fallen again and whilst a low valued pound would normally be good for increasing the inbound market, these are changed days and, even that is not clear. 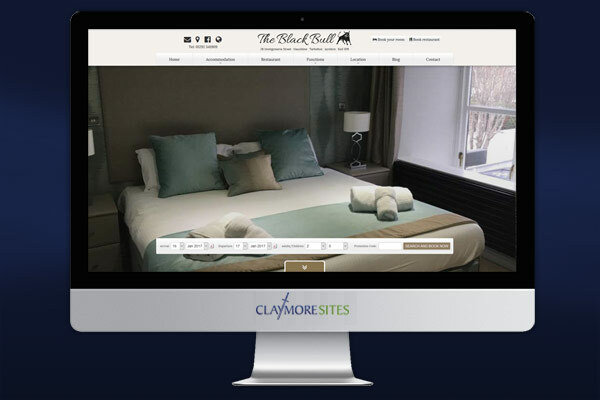 However one thing we can continue to state with certainty is that developing an effective digital strategy is critical for all sizes of accommodation business and at the very heart of that is a visual website that looks good, has guest related content and is fully mobile friendly. 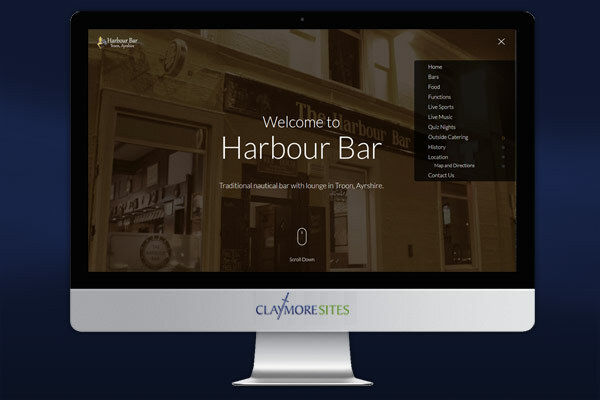 Early January saw the launch of three new Claymore Views - our web design themes created for the hospitality sector - and we have put together a special offer for a limited number of Hotels selecting one of these templates before the 28th of February 2017. Content Writing and Search for up to ten pages. 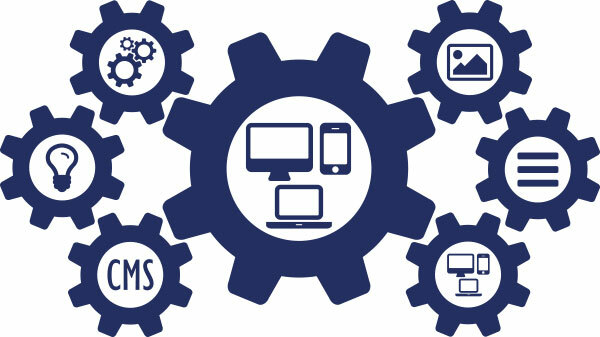 Integration of ConstantContact Email Marketing : Free Set Up (normally £395 + VAT) and approximately £20 per month. Fully responsive design for the mobile user. There are two options available for the Winter offer designed specifically for independant hotels. Ten page responsive website with choice of design themes and ideal for the smaller independent operator. Unlimited content managed pages with drag and drop navigation offering a full online marketing solution. New Claymore Rooms with a View! 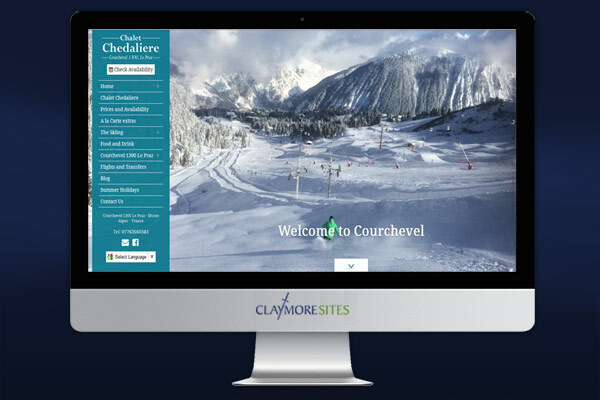 All of our sites are powered by our own easy to use Claymore Content Management Solution and we design our own "Claymore Views" (named after Scottish Munros!) that we then tailor to your individual business requirements. Other web designers may use Word Press themes in the same way. This month we have launched three new Claymore Rooms Views and we these are offered as a special Winter offer with the first three months FREE. You can view a wider range of sites on our Portfolio which is also linked below. Why Invest in your Digital Strategy? There may be unprecedented uncertainty in hospitality and tourism, however there are still some areas where we can remain pretty certain. A professional digital presence will still be the most cost effective DIRECT marketing tool at the disposal of all hospitality providers. It is therefore of critical importance that even the smallest of accommodation providers have a professional digital presence that offers the potential guest the opportunity to experience what your property and your destination has to offer and then book it - DIRECT. Once found and holding attention, it must be able to easily convert enquiries to booking. The offer is to assist in upgrading your current website to a fully responsive, highly graphic website with integrated accommodation booking engine and a much more content rich accommodation and destination website.